Sara is one of 1,200 residents in Sefton to benefit from the NHS Diabetes Prevention Programme, a free personalised tailored service for people at risk of type 2 diabetes, and she is urging others to check whether they may be at risk of the disease and take action to improve their own health. The success of the local programme is being shared as part of National Diabetes Prevention Week which runs from 16 – 22 April. The programme provides free advice on eating healthily, being more active and losing weight. Currently, approximately 6,500 Sefton residents have been identified as being ‘at risk’ of developing type 2 diabetes although it is estimated that a further 26,000 local people are yet to be identified. Type 2 diabetes can lead to other serious conditions including stroke, heart disease, limb amputation and early death. Over 1,600 people have already been referred onto the NHS Diabetes Prevention Programme in Sefton, with over 1,200 taking up the offer which is an excellent take up. Nationally, diabetes and its complications cost over £6 billion every year to treat and one in six patients in hospital has diabetes. Around nine out of 10 people with diabetes have type 2, which is closely linked to obesity. Type 2 is however largely preventable by making simple lifestyle changes around diet, activity levels and weight management. 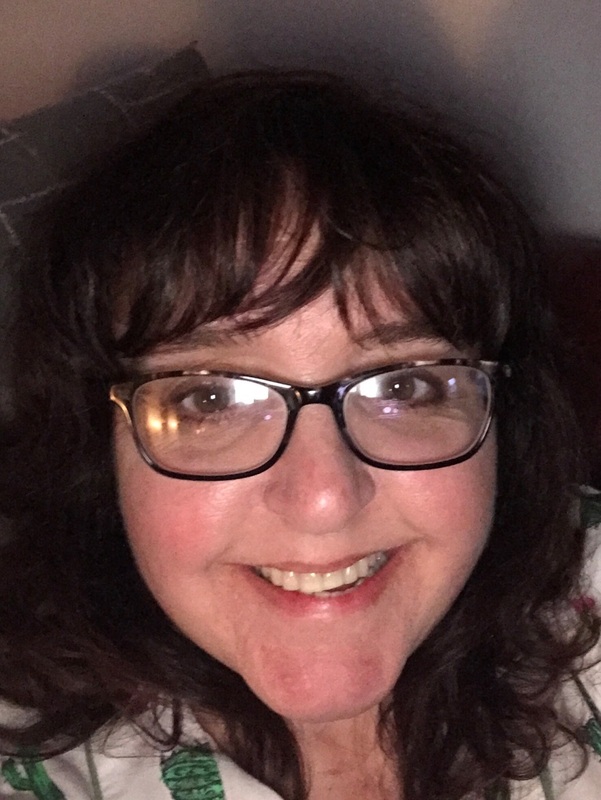 Sara Daniels from Litherland tragically lost her younger brother to a diabetic related illness, was referred onto the ‘Healthier You: National Diabetes Prevention Programme’ when her GP informed her that she too was at risk of developing the condition. Since joining the programme 12 months ago, the 46 year old has dropped over 1 ½ stones in weight, lost 10 centimetres from her waistline and is enjoying an increase in energy levels. GPs and other healthcare professionals in Sefton are using Diabetes Prevention Week to urge residents to find out if they are at risk and take action to improve their future health. Local activity includes a special park run at Crosby which will be open to the public and an education workshop held by the CCGs in Sefton for GPs, which will provide an opportunity for shared learning and good practice. The local park run will take place on Saturday 21 April at Crosby, next to Crosby Leisure Centre, www.parkrun.org.uk/crosby, which expects to attract 150 runners. Organisers are encouraging people to consider introducing walking or running as a way to contribute to increasing activity levels, so helping to reduce their risk of type 2 diabetes.